Each Saturday includes Children’s Chorus rehearsal, music theory class and combined choirs rehearsal. 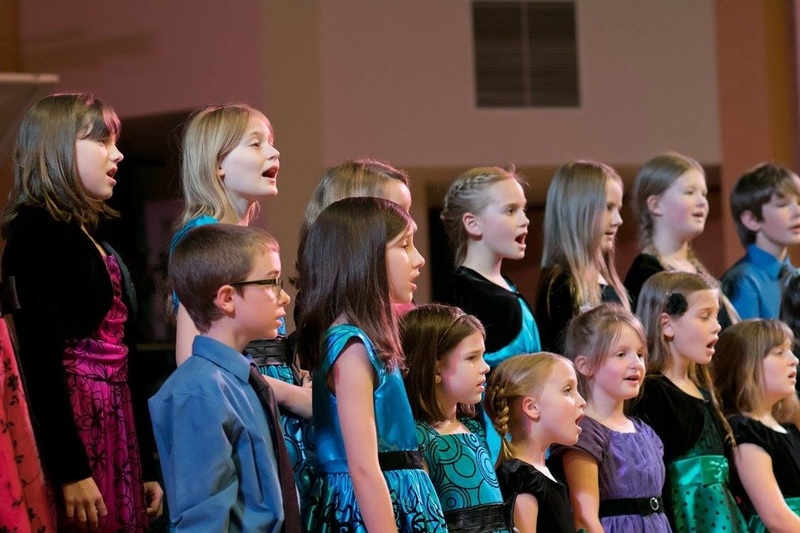 Children’s Chorus singers participate in annual Christmas and Spring Concerts as well as the Fort Worden Children’s Choir Festival in May. Additional Expenses: Formal performance uniform and concert tickets (for family/friends attending concerts). We believe that going to the overnight camp is a valuable experience for 5th graders getting ready to move up to the Youth Choir. 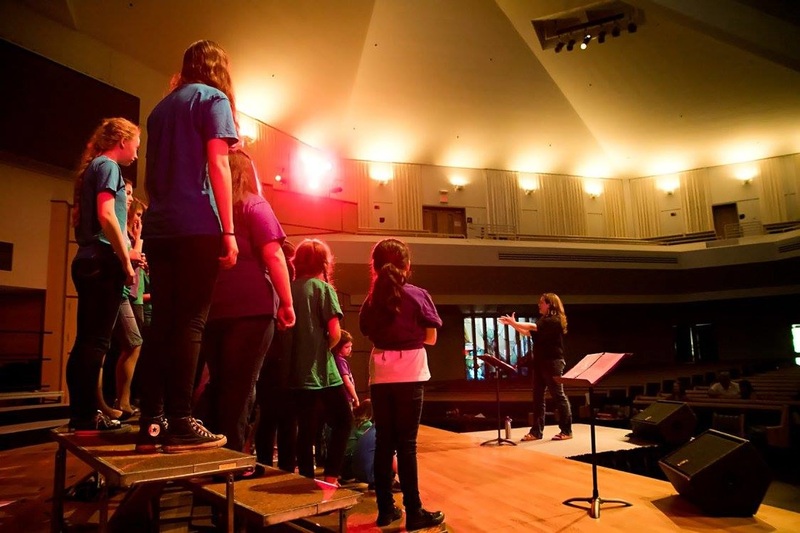 The higher tuition rate includes our Honor Choir Summer Camp which is for grades 6-12. Each Saturday includes advanced level warm-ups and Youth Chorus rehearsal, music theory class and combined rehearsal with Children’s Chorus. 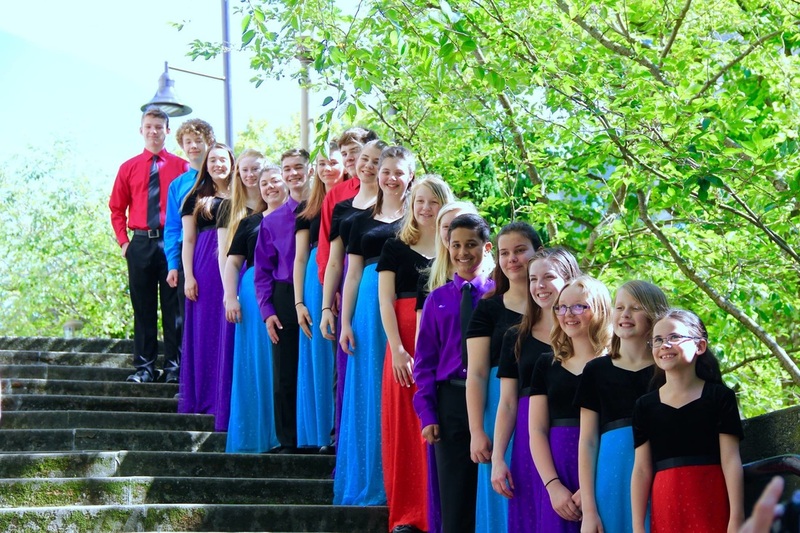 Youth Chorus singers participate in annual Christmas and Spring Concerts and two festivals: the Fort Worden Children’s Choir Festival and Youth Choir Festival NW. 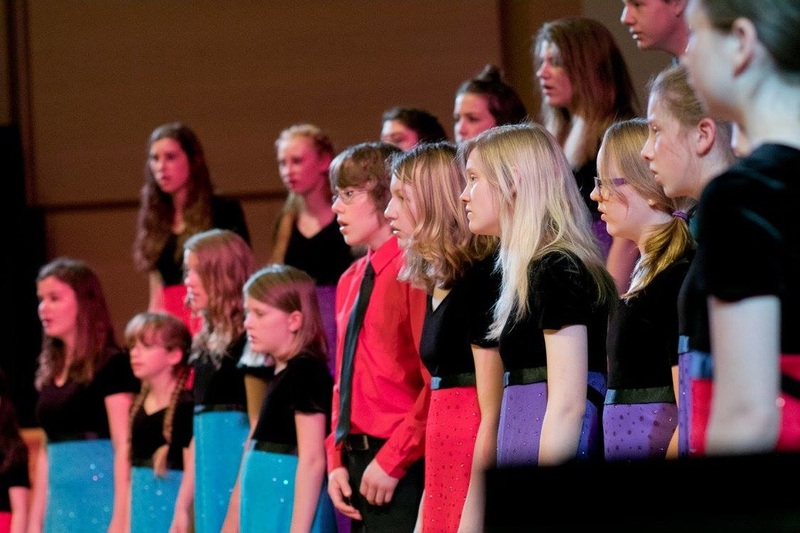 They also attend our week-long Honor Choir Camp in Aug (included in tuition!). *HS seniors/college singers – talk with Stephanie if interested in being a counselor at summer camp – this may change your monthly fee. Each Saturday, Ensemble singers rehearse as part of Youth Chorus, followed by music theory class (with adult singers working as theory teachers/rehearsal assistants), and combined choirs rehearsal. Weekday evening rehearsals are held at Stephanie’s house where we work on Ensemble-only repertoire and special solos. 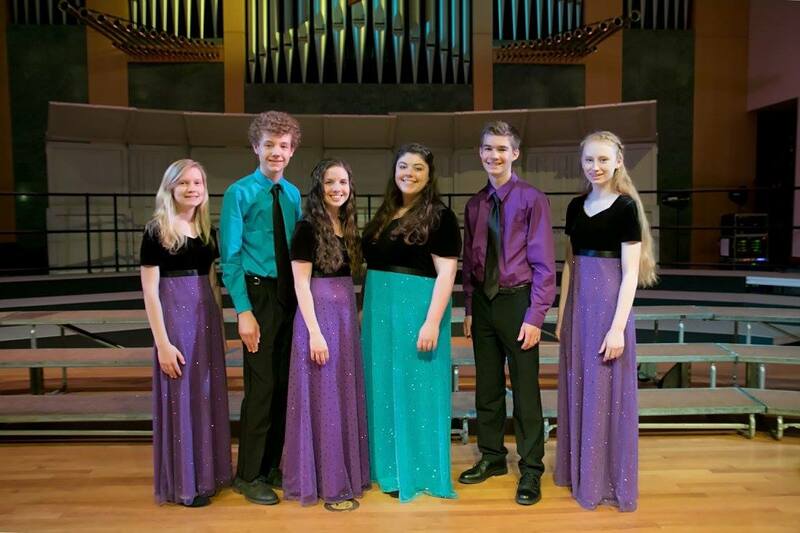 Ensemble singers participate in every event, including our Honor Choir Camp and also work as staff for choir events including the Fort Worden Festival and Youth Choir Festival NW.